For a beautiful table setting, it’s important to think beyond the realms of pretty plates, cutlery and napkin rings. 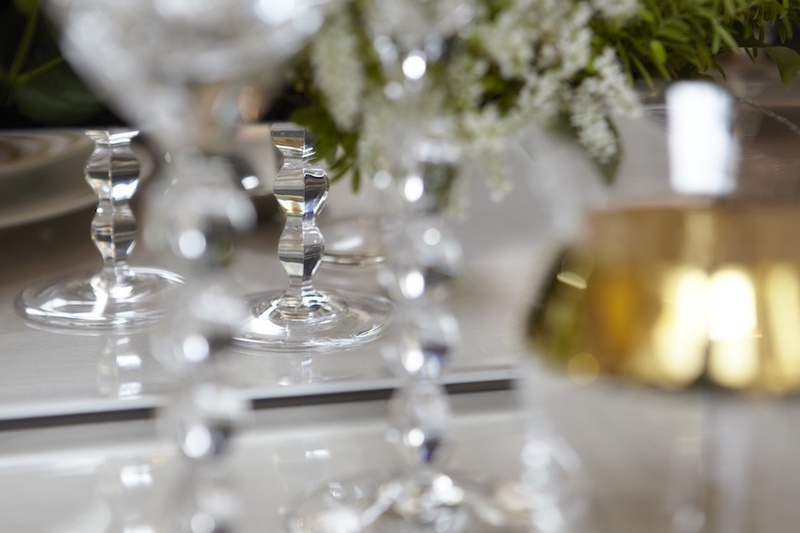 Glassware is a fundamental element of any well-laid tablescape and an understanding of which designs to buy in which materials for which occasions is a worthy pursuit. “When choosing glassware, these are five indicators: thickness, clarity, refraction, cut, sound and weight,” Joanna Maya, founder of Gurasu, explains. She goes on to mention that “crystal shows more clarity than a typical piece of soda-lime glass, and its reflective quality is why crystal is used for chandeliers, fine wine glasses and jewellery pendants.” The bottom line is to always buy your special glassware from a reputable brand which guarantees the highest quality. That along with the following guide to glass shape will keep you in check for your next dinner party. 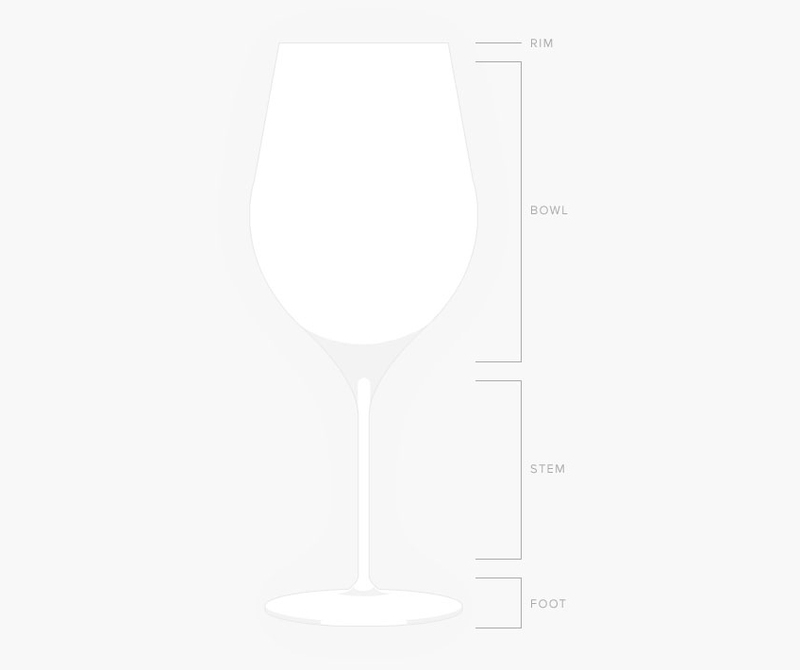 When discussing the various designs of stemmed glassware, it’s important to note the following elements: the rim, the bowl, the stem and the foot as depicted here. 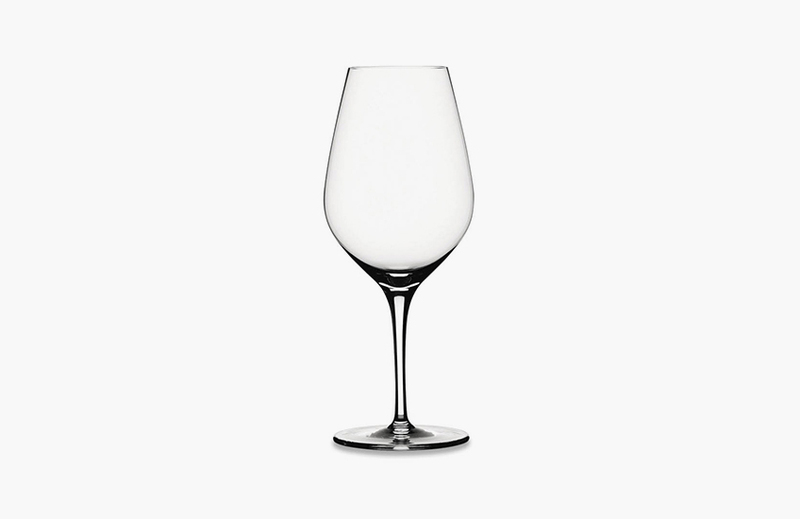 A Burgundy glass is notable for its generous bowl which is extremely wide and allows for maximum oxidisation (the process of wine particles coming into contact with oxygen) which helps the wine’s flavours develop. For this reason, (as is true of all red wines) it’s best to never fill a glass above its widest point. 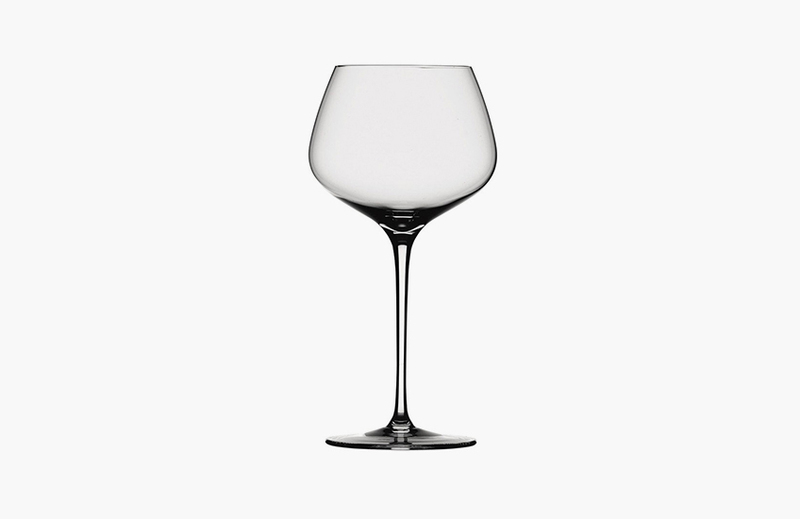 Taller than a burgundy glass, a bordeaux glass has a narrower bowl so that wine goes directly to the back of mouth thus making the most of its medium to full-bodied flavours. The narrow mouth also directs its bouquet to the nose for a fuller experience. White wine doesn’t need the same level of aeration as red wines so its bowl is slightly narrower as is its mouth which helps lock in the aromas – wine drinking is often a combination of taste and smells. 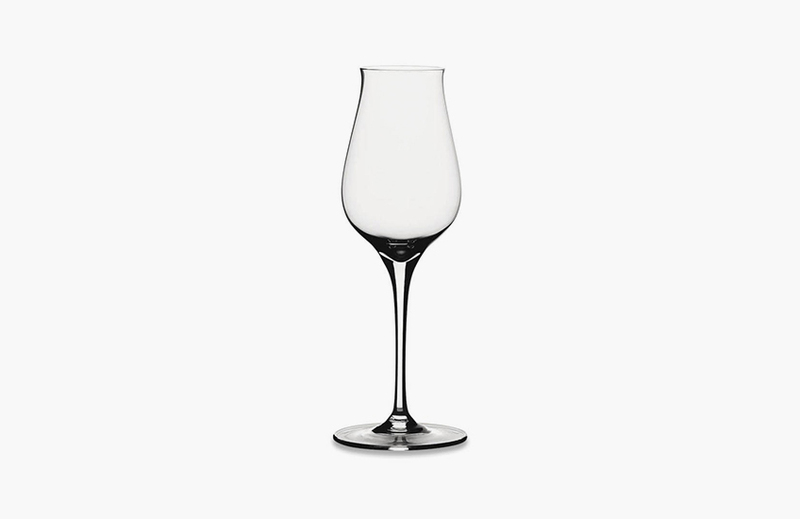 Since white wine is usually drunk cold, this glass is to be held by the stem. 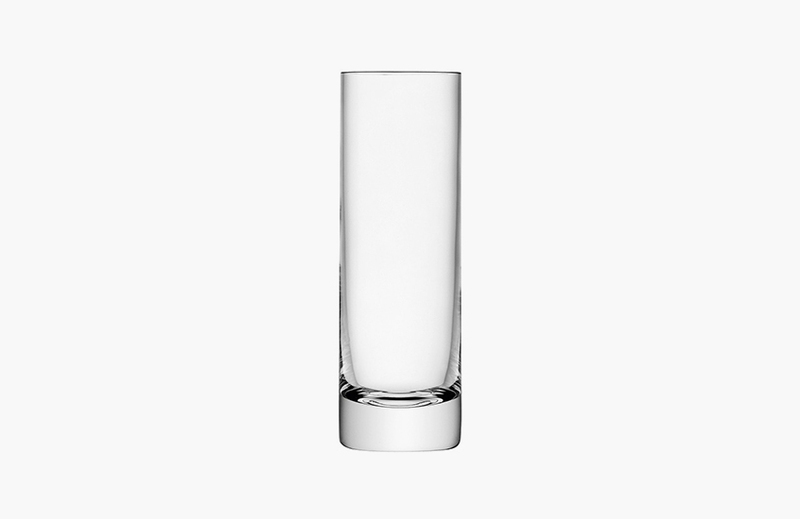 A dainty glass suited to after-dinner drinks such as liqueurs and brandies, a digestive is a tall glass with a fluted lip which directs liquids to the front of the tongue. 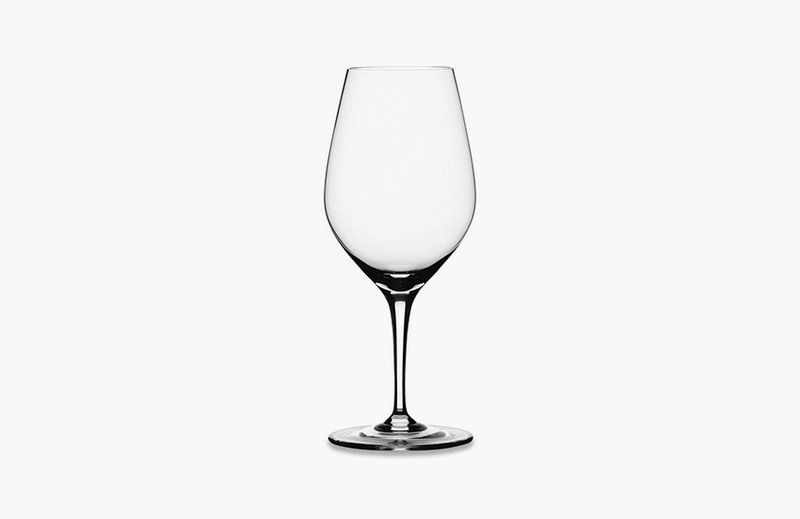 As its name would suggest, a tasting glass is used when trying out wines including during wine tasting sessions. 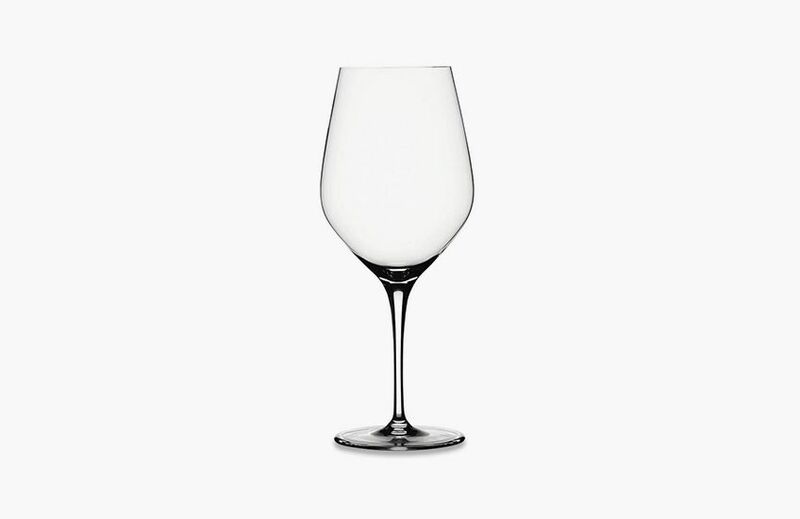 Its aesthetic is very similar in shape to a traditional wine glass and is appropriately designed so as to lend itself to a variety of wines. Because of its purpose, a tasting glass has a smaller capacity than a regular wine glass. Although technically a sparkling wine, champagne benefits from the exact opposite treatment to regular wines. The presence of bubbles requires reduced surface area and little aeration – the less exposure to oxygen which champagne gets, the longer its bubbles will last. 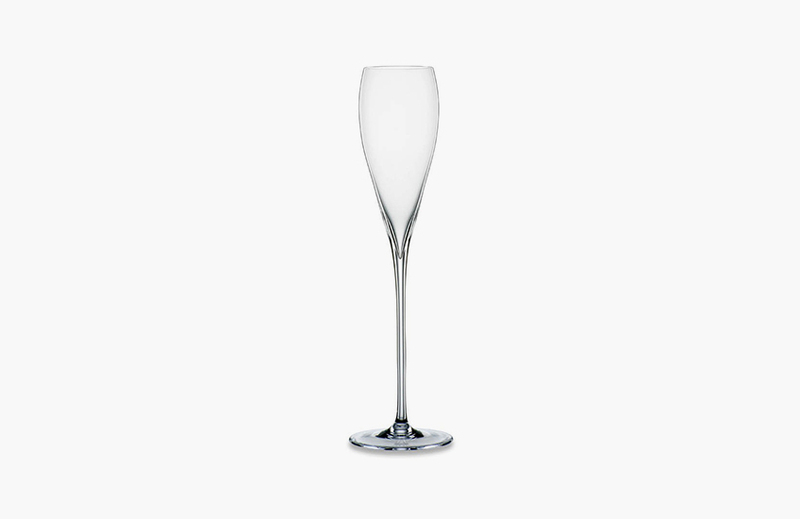 Characterised by its long and elegant proportions, a flute is the ideal glass to serve champagne in. Its narrow bowl and tall sides allow bubbles to develop and last longer which both looks appealing and maximises its sparkle. A tall stem prevents hand temperature from affecting the temperature of the champagne as it’s one that should be consumed ice cold. If ever there was a glass which could conjure up nostalgic thoughts of days-gone-by glamour on sight, it’s the champagne coupe. Also referred to as a champagne saucer, the design features the widest and shallowest of bowls which owes its shaping to the need for a glass which would house a syrupy dessert in the early 20th century. Because of its shallow bowl, however, the coupe doesn’t lend as well to bubble formation so forego this design for really special champagnes. Undoubtedly the maverick of the bunch, the etiquette and rules surrounding the cocktail glass are less stringent and the necessity of a particular shape is almost non-existent. 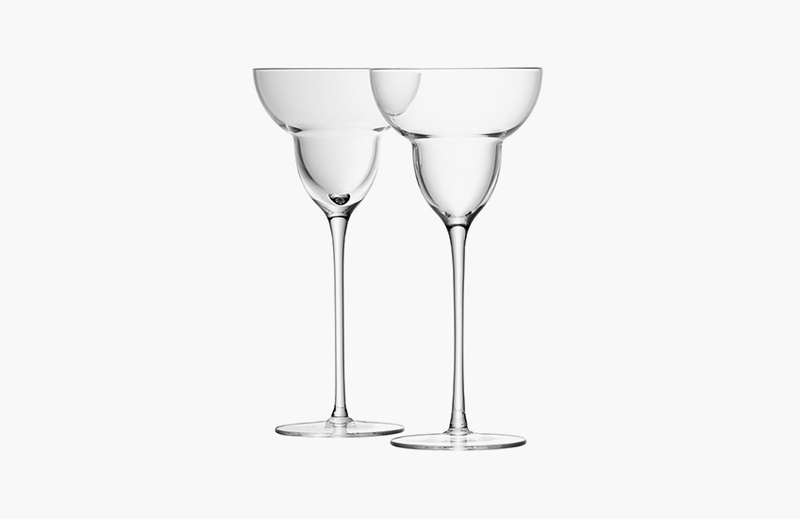 Whilst cocktails glasses can be served up in just about any glass, here are two of the most iconic. 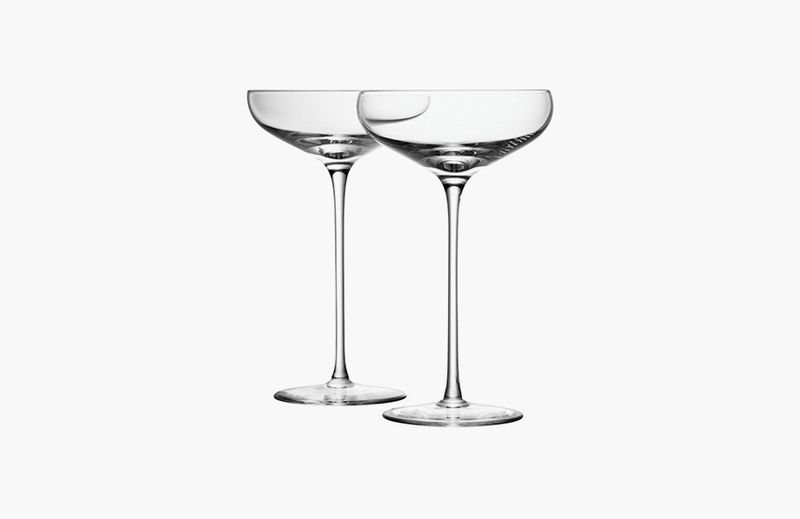 A unique design which appears to be somewhat of a hybrid between a champagne flute and a coupe, the margarita glass has a stepped bowl design which makes it perfect for the fruity drinks which it holds. Its rim is often trimmed with salt, of course, for that classic tropical cocktail. Here is a glass which has reached iconic status. 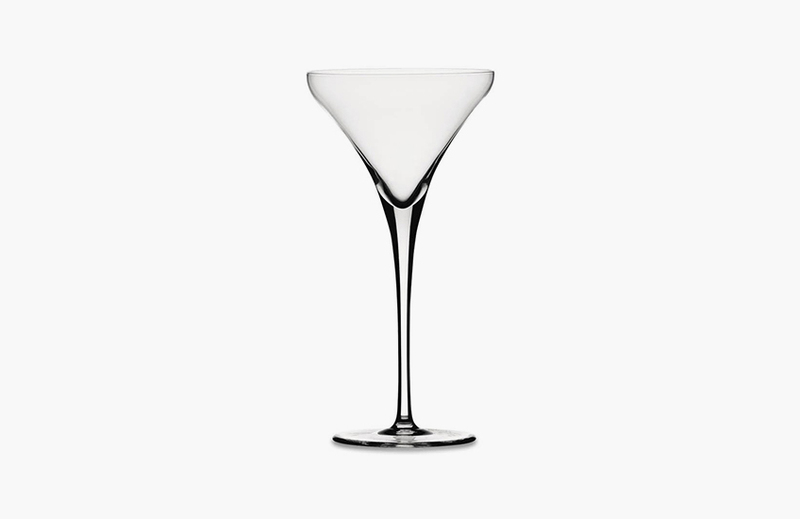 The martini glass is instantly recognisable by its unusual v-shaped bowl and wide rim. Nowadays, the martini glass has become a standard bar staple and you’ll often see a variety of cocktails being served in it. 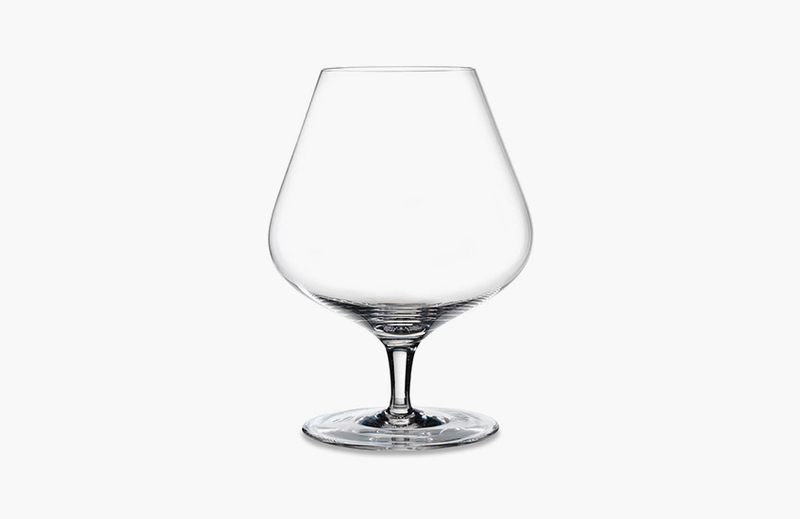 The snifter design of choice for cognac enthusiasts, a tulip glass is the original brandy glass, predating stouter, fuller versions. The lip flutes to bring liquid directly to the tip of the tongue for a fuller taste. 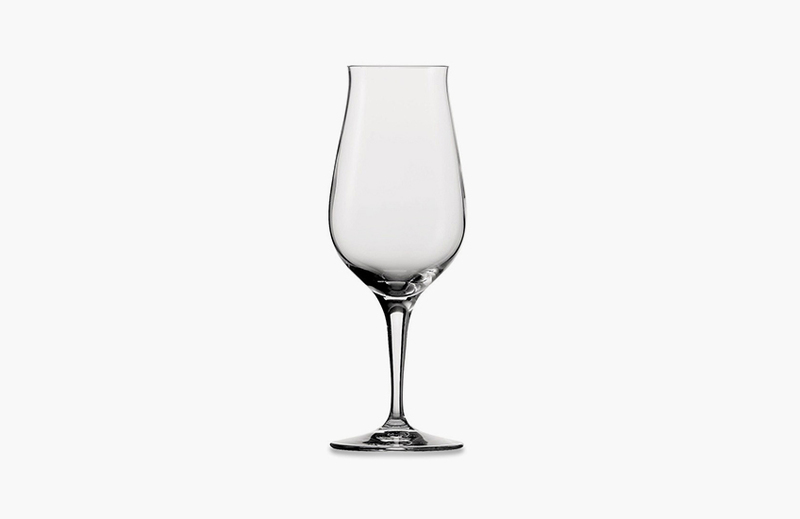 Definitely the most widely and famously used brandy glass, the balloon design is known for its extremely wide, slightly flattened bowl, narrow opening and short stem. 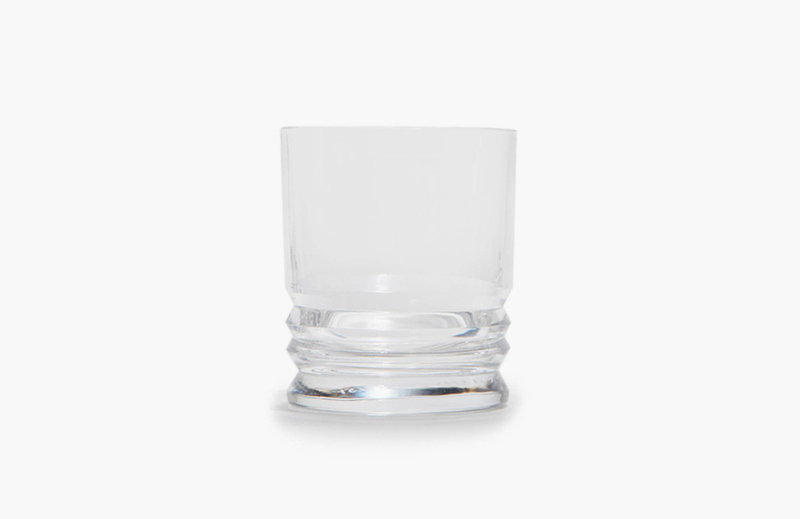 Whilst the above designs are essential for serving specific drinks, equally essential is a range of general use glasses which can be used to serve tall cocktails, on the rocks drinks, juices and water. 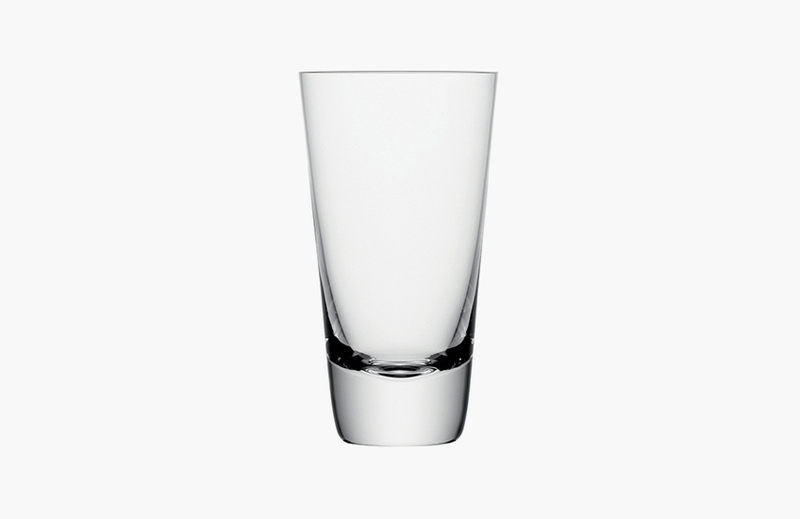 Used for tall cocktails, a highball tumbler has an large volume capacity and allows for ice and mixers. 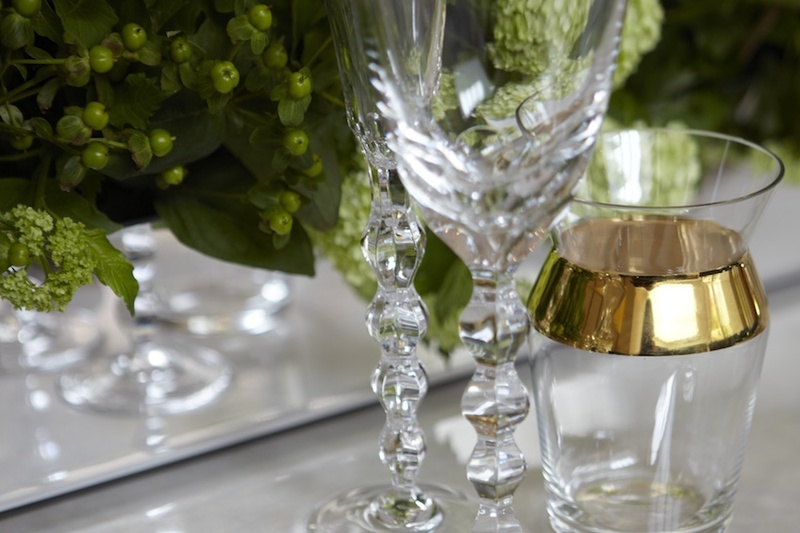 Its ability to lend itself well to everything from cocktails to water to juice makes it a mainstay of a glassware collection. Named for the Tom Collins cocktail (a concoction of gin, lemon juice, sugar and soda water), the Collins is a tall and elegant glass used to serve cocktails. Its proportions are narrower and taller than a highball which makes it a sophisticated design with a modern look. Short sides and a thick tunc categorise a traditional Double Old Fashioned (or DOF) tumbler shape. This is a staple of any bar or glassware collection and can be used for everything from on-the-rocks drinks to juices at morning breakfasts. 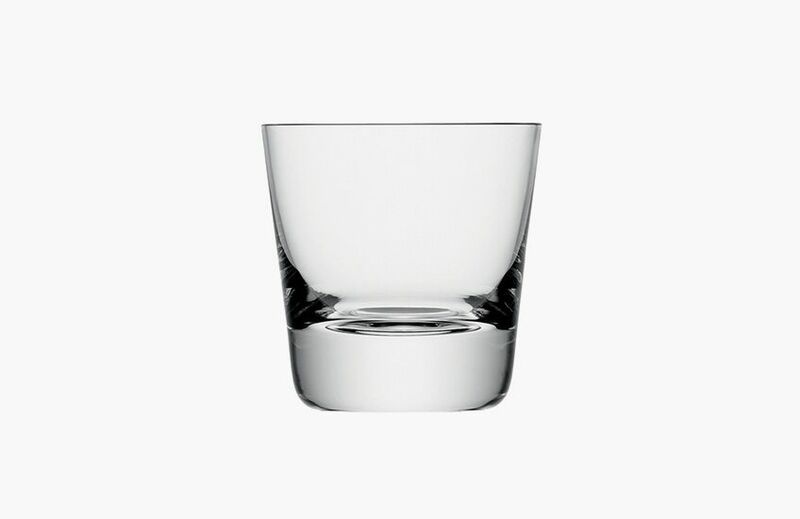 Use a shot glass for spirits or liquor which are much stronger in flavour and/or high in alcohol content and thus best served in small measures.